Cold River Outfitters (CRO) is a full service fly fishing outfitter based on the southern border of Vermont and New York. 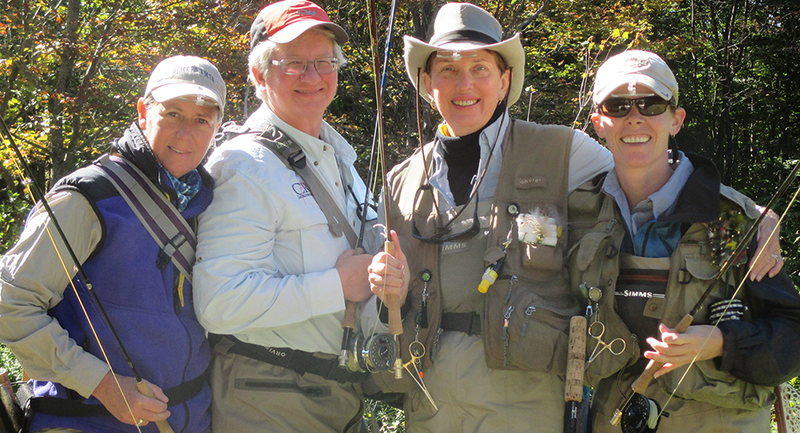 We provide guided wade trips for all levels of anglers. CRO provides all equipment and flies needed for our trips. Our trips are tailored to meet the individual needs of clients. CRO is located near some of the best trout rivers in both Vermont and New York. 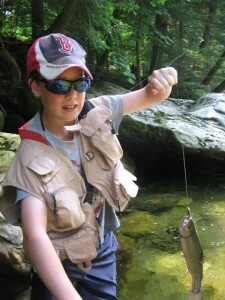 We also have access to rivers and ponds that are known for other species of fish, such as Bass and Pike.